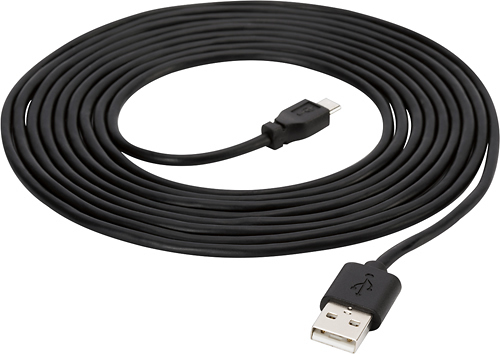 We found 20 open box, clearance, and sales items from Griffin Technology - Open Box - 9.8' USB-to-Micro USB Charge-and-Sync Cable. 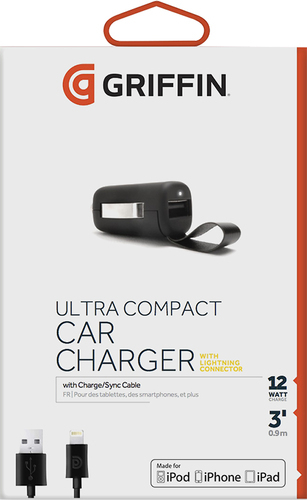 We found 11 open box, clearance, and sales items from Griffin Technology - Open Box - PowerJolt SE Vehicle Charger - Black. 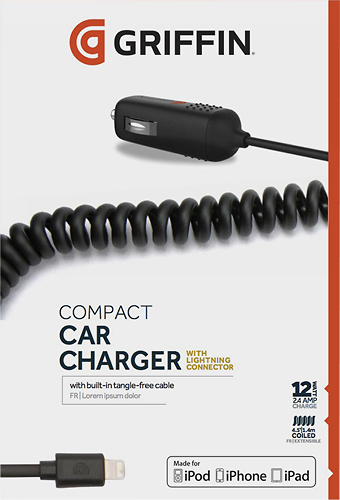 We found 7 open box, clearance, and sales items from Griffin Technology - Open Box - PowerJolt Vehicle Charger - Black. 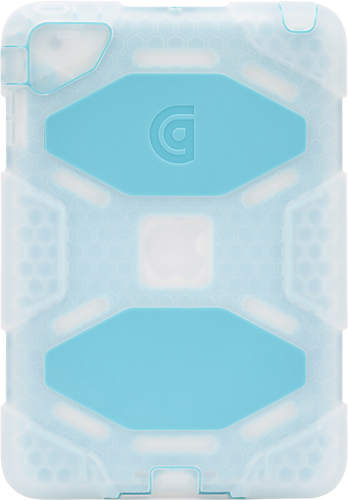 We found 17 open box, clearance, and sales items from Griffin Technology - Open Box - Survivor Case for Apple® iPad® mini and iPad mini 2 - Clear/Blue. 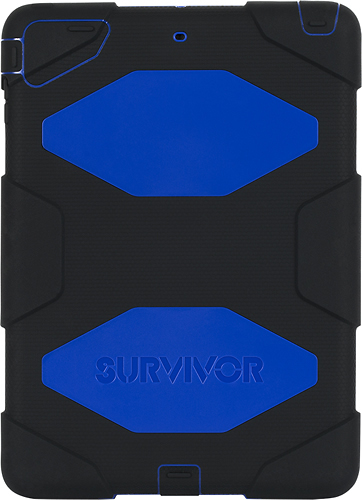 We found 8 open box, clearance, and sales items from Griffin Technology - Open Box - Survivor Case for Apple® iPad® mini and iPad mini 3 - Black/Blue. 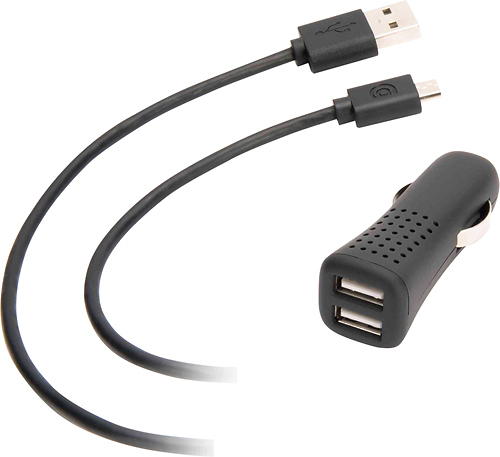 We found 18 open box, clearance, and sales items from Griffin Technology - Open Box - PowerJolt Dual Micro USB Mobile Charger - Black. 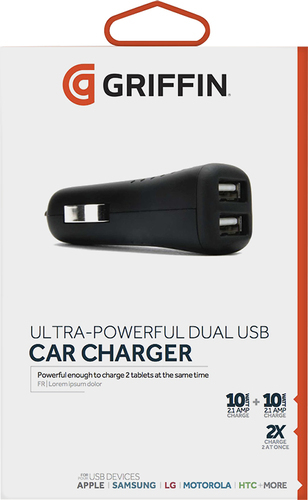 We found 10 open box, clearance, and sales items from Griffin Technology - Open Box - PowerJolt Dual Universal Vehicle Charger - Black. 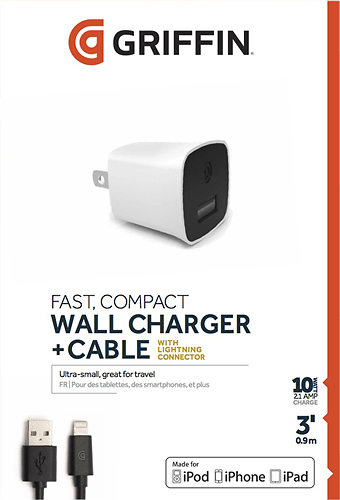 We found 12 open box, clearance, and sales items from Griffin Technology - Open Box - PowerBlock Wall Charger - White. 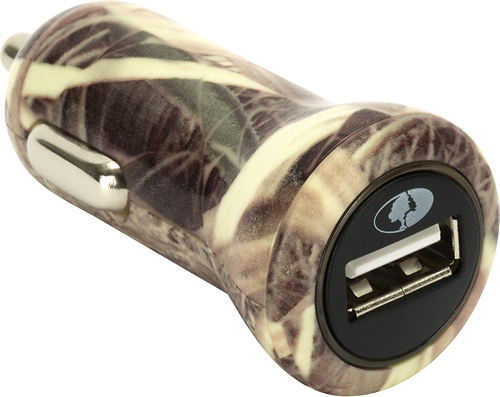 We found 1 open box, clearance, and sales items from Griffin Technology - Open Box - Mossy Oak USB Vehicle Charger - Multi. 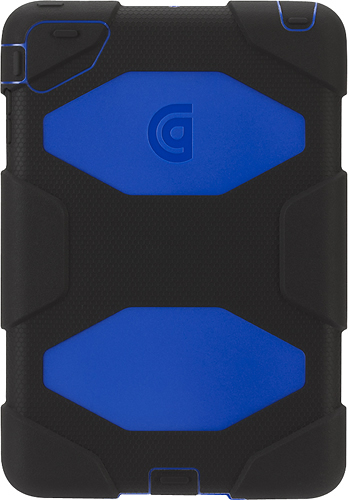 We found 3 open box, clearance, and sales items from Griffin Technology - Open Box - Survivor Case for Apple® iPad® Air - Black/Blue.